Snap joint assemblies: Free to split, and firmly fixed on the door. Make full use of the hidden space behind the door: Easy to disassemble, install it anywhere you want to. 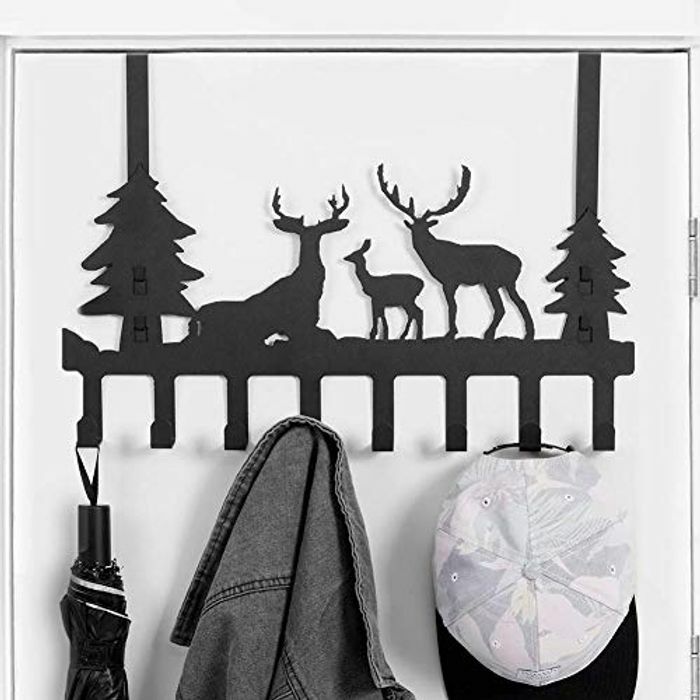 No need to drill holes: Lightly hang, save space and not hurt the facade of the door. Width 4.5cm: Suitable for all doors with a thickness between 3-4.5cm. Thickness 1mm: Does not affect the closure of the door with a gap greater than 1mm.